Finance subject to status. Guarantees/Indemnities may be required. Freepost Ford Credit. *Payable with first Instalment. **Payable with Optional Final Payment if you wish to own the vehicle at the end of the agreement. Further charges may be made subject to the condition of the vehicle, if the vehicle is returned at the end of the finance agreement. ^Deposit allowance only available when financed with Ford Credit. The mpg figures quoted are sourced from official EU-regulated test results, are provided for comparability purposes and may not reflect your actual driving experience. Cutts of Campden Ltd is a credit broker/intermediary that can introduce you to a limited number of lenders to provide funding for your vehicle. They may incentivise us for introducing you to them. Finance subject to status. Guarantees/Indemnities may be required. Freepost Ford Credit. *Purchase fee payable with final instalment. ^Finance Facility Fee payable with the first monthly instalment. Finance subject to status. Guarantees/Indemnities may be required. Freepost Ford Credit. *Payable with the Optional Final Payment if you wish to own the vehicle at the end of the agreement. 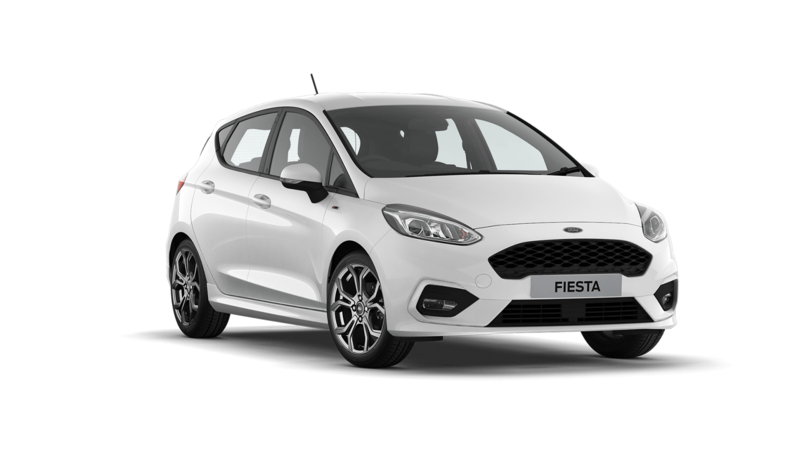 ^Finance Facility Fee payable with the first monthly instalment Further charges may be made subject to the condition of the vehicle, if the vehicle is returned at the end of the finance agreement.